Simon joined the team at what was then Home Marine in 2000. Beginning as an apprentice, Simon has worked for seventeen years as an engineer, and brings significant expertise to his role in our team. Simon does most of the day-to-day maintenance and servicing at Emsworth Outboards, and supervises students on work placement. Haydon joined the team at Emsworth Outboards in 2017 and has worked in a range of business environments, including many years as IT Director. Haydon has a lifetime interest in boats and sailing, and tries to get out on the water as often as possible. He takes care of front of house services, finances and administration of the business for Emsworth Outboards. Dave has worked as an engineer and handyman for over fifty years. 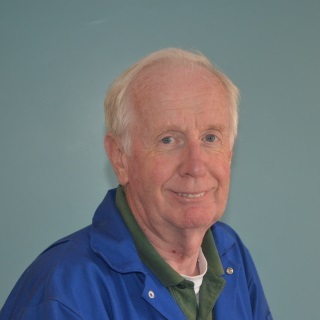 He began in print engineering in 1967 and has since worked on machines of all shapes and sizes. 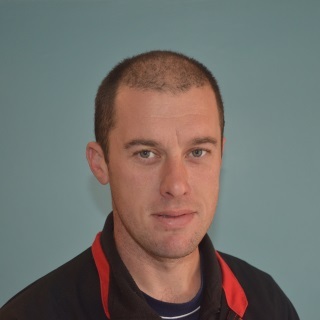 Dave has worked for Releasing Potential in different capacities for a number of years, and works on outboard maintenance and repairs, bringing a huge range of skills and experience to the team. 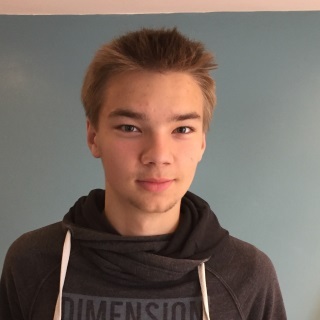 Luke is seventeen years old and currently studying A-Levels in Maths, Physics and Chemistry. He has nine years of sailing experience and an interest in engineering. Luke is hoping to undertake an apprenticeship that combines his passion for the water with his practical skills after he finishes his A-Levels. Steve is the Chief Sailing Instructor for Releasing Potential Sailing Academy and a tutor for Releasing Potential. Steve brings considerable experience to his role, both as an experienced yachtsman, RYA Instructor and technical engineer. Steve has run businesses that create flight simulators, and is still actively involved in this industry. Steve runs our RYA powerboat courses and supervises students at Emsworth Outboards, working between Releasing Potential School and Emsworth Outboards. 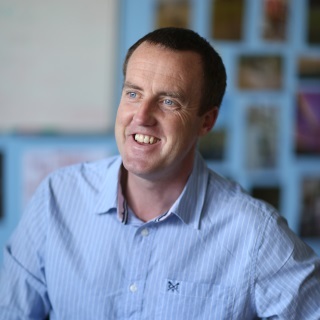 Mike is the CEO and founder of Releasing Potential and the Executive Headteacher for Releasing Potential School. Over the past 17 years he has developed the organisation into a successful business operating across Hampshire and West Sussex. 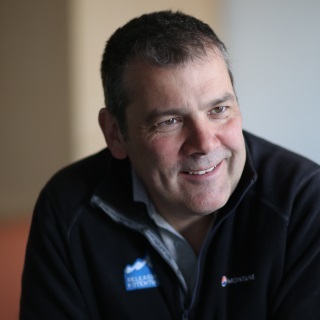 Mike is the Principal of the Releasing Potential RYA Sailing School and is a Keelboat & Dinghy SI. 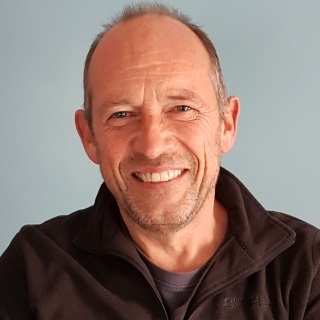 Mike draws on his knowledge of running a busy company to his work with Emsworth Outboards and has overall responsibility for the business and its social enterprise work.